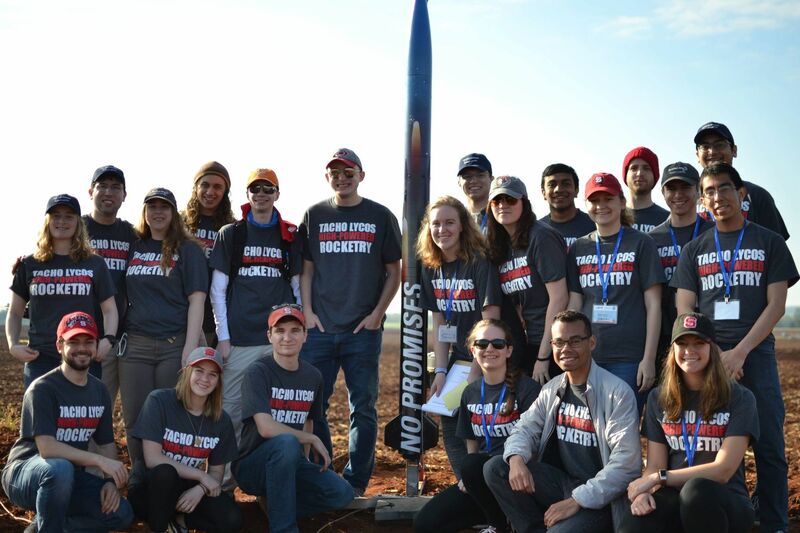 The MAE High Powered Rocketry Club just returned from the NASA Student Launch competition hosted by Marshall Space Flight Center in Huntsville Alabama and took home the 1st place altitude award! This is an award given to the team who’s rocket reaches a maximum altitude closest to their predicted altitude. They were only 12 ft from their goal; an impressive feat in the amateur rocketry world.